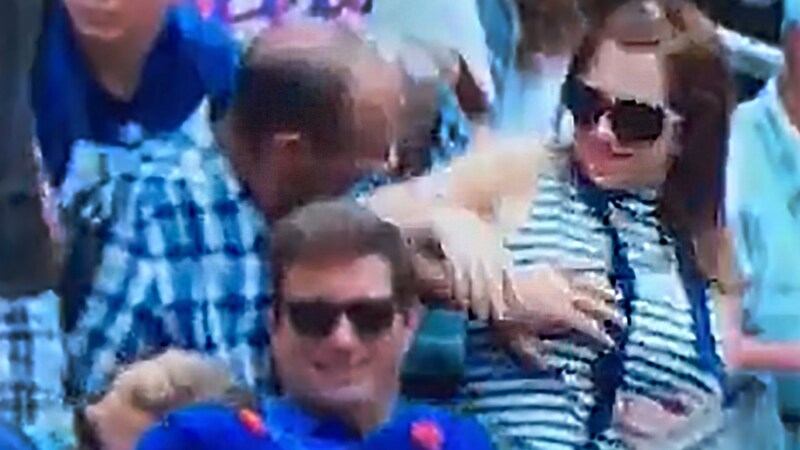 Mets Fan Caught on Camera Grabbing Woman Where? Previous Enjoy Your Drinks, Girls. Watch Out For That Patch Of Sticker Bushes… Ouch! Next Bully Gets What He Deserves. THAT Is Some Fast Karma!